GE Café Ranges CGS985SETSS (Freestanding Gas) from Hills Flat Lumber Co. 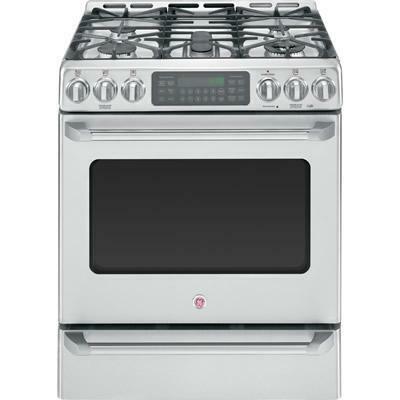 This GE Cafe™ 30 in free standing gas range with baking drawer features a 6.4 cu. 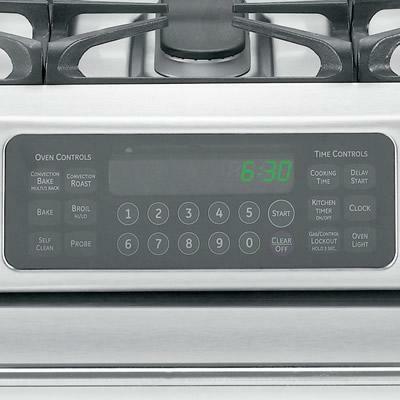 ft. total capacity, a big ClearView™ oven window which offers a wide view of the food, the TrueTemp™ temperature management system, and a self-cleaning oven and dishwasher-safe control knobs for easier cleaning and maintenance. 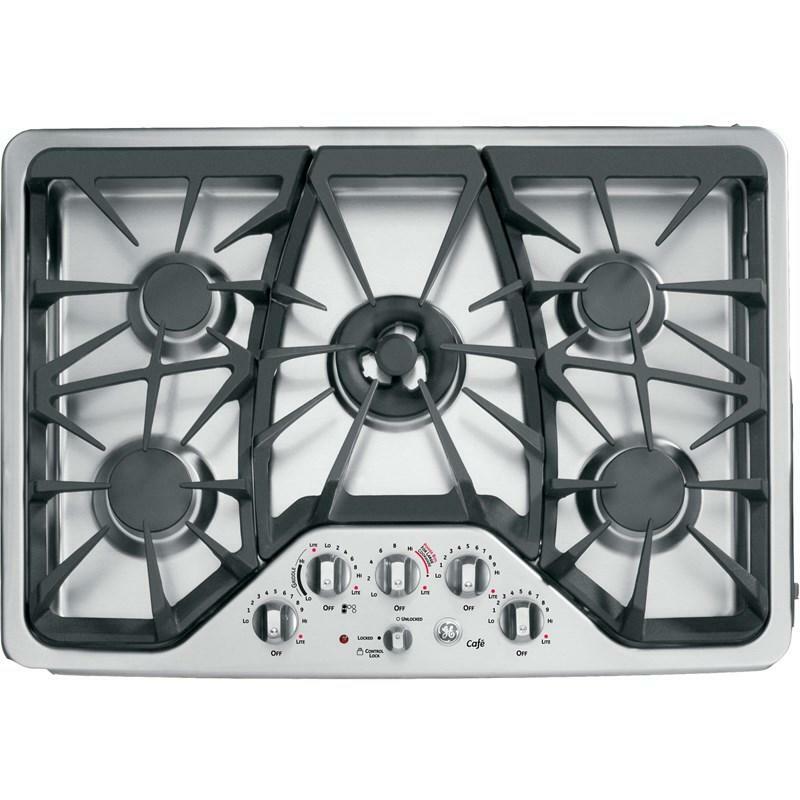 Also featuring cast-iron continuous burner grates which make it easy to move pots and pans around, a 20,000 BTU tri-ring burner and convection bake for optimal cooking, this gas range is the perfect addition to any kitchen. 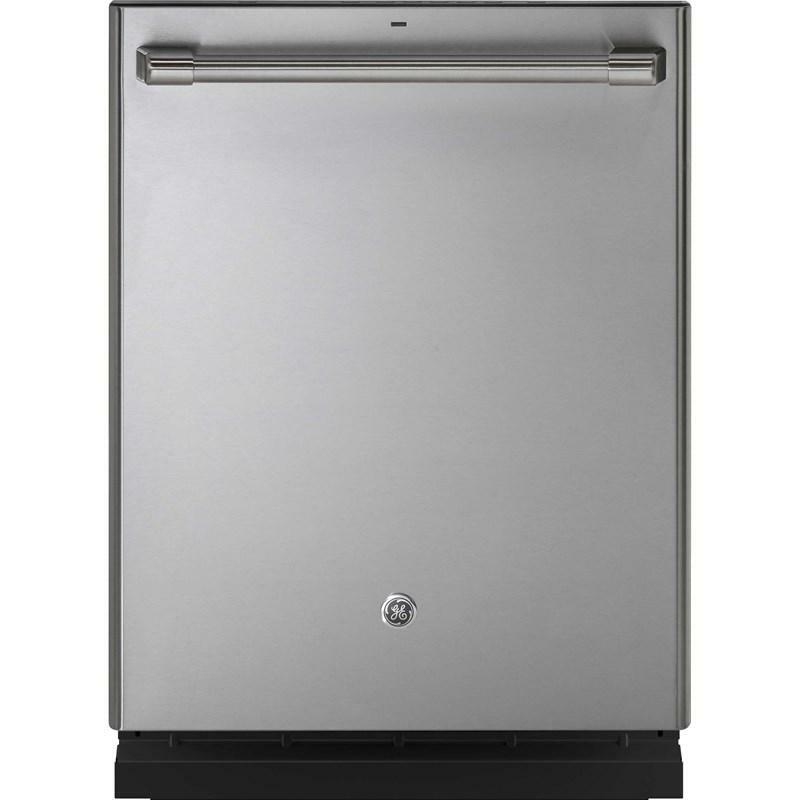 GE Café™ Series stainless interior built-in dishwasher with hidden controls featuring an advanced wash system with more than 140 cleaning jets that deliver complete washing coverage to every corner of the dishwasher. 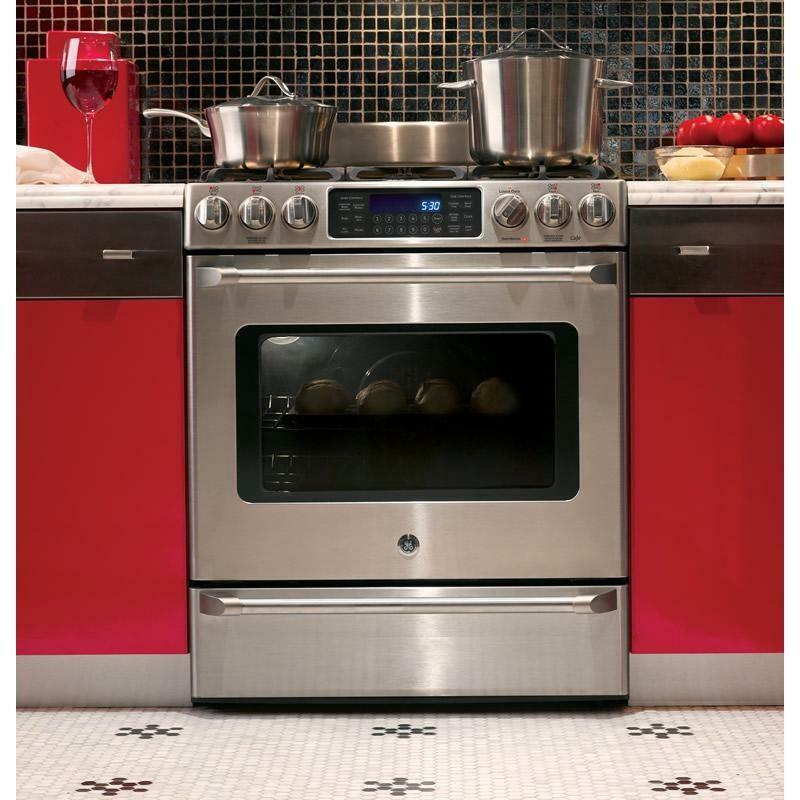 This 23.8 cu.ft. 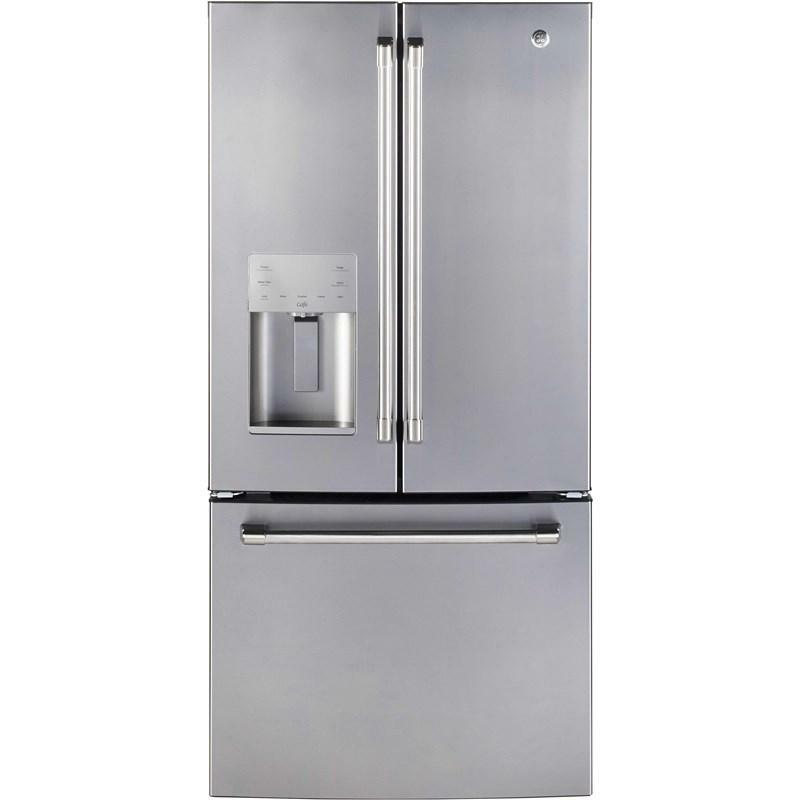 French door bottom-mount refrigerator comes with an APF factory installed icemaker. 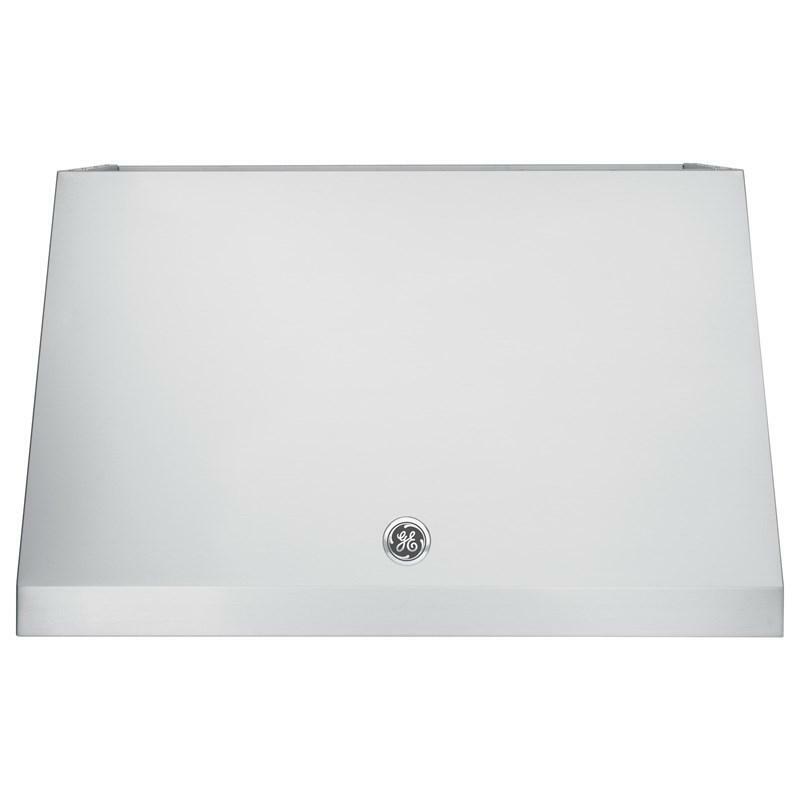 It also features FrostGuard technology, humidity-controlled drawers and Ramp Up LED lighting. 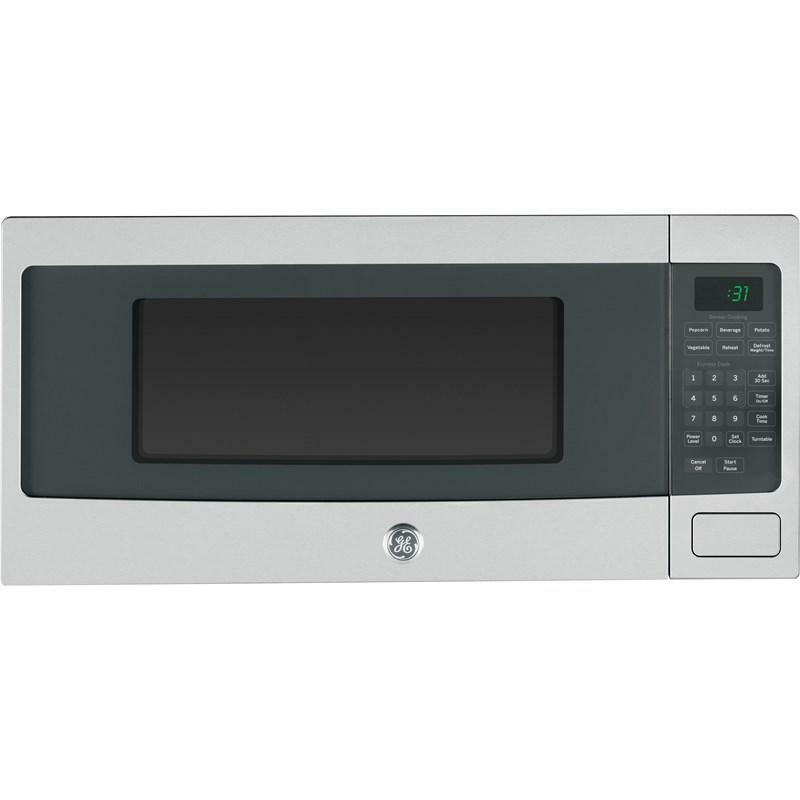 GE Cafe™ Series 5.0 cu. 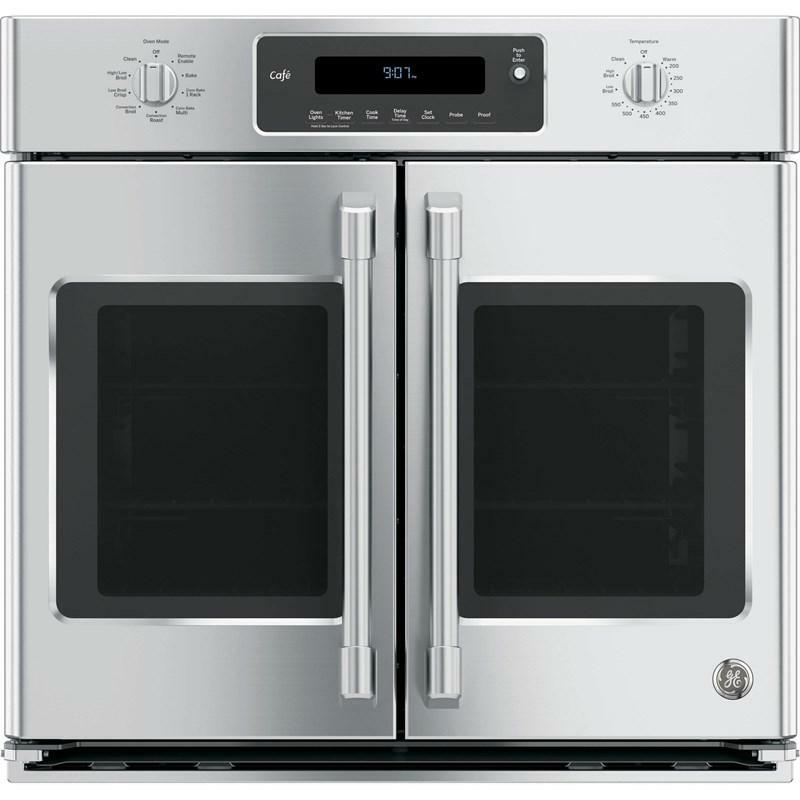 ft. capacity stainless steel built-in French-door single convection wall oven. 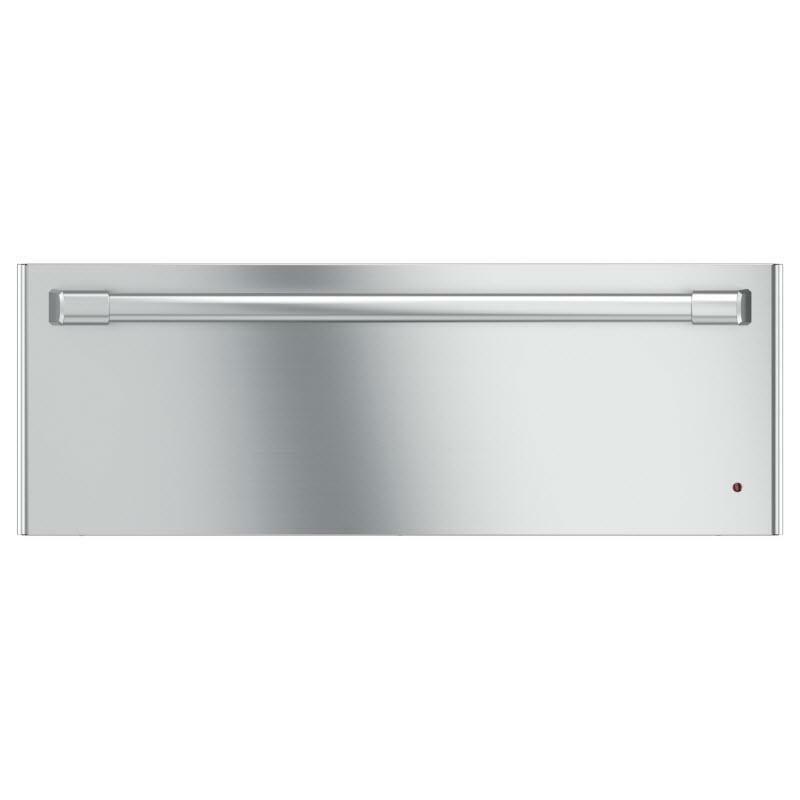 This wall oven features true European convection with Direct Air, electronic dial controls and Brillion-enabled WIFI connect.